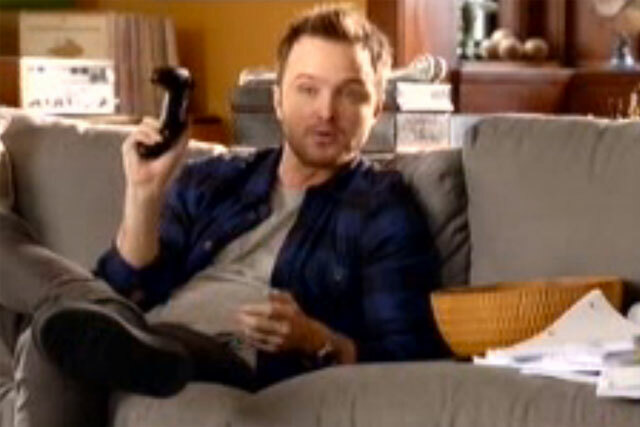 Microsoft with the help of Breaking Bad's Jesse Pinkman (aka Aaron Paul) battles Muller and Nicole Scherzinger in joint first place. Virgin Media lags not far behind with 49%. Adwatch research was conducted from 26 to 30 June 2014 by TNS as part of its twice-weekly OnLineBus omnibus among 1000 adults aged 16-64. For details of the survey, contact Anita.Emery@tnsglobal.com (020 7656 5900). Ads were compiled by Ebiquity (020 7650 9700) and Mediaedge:cia UK (020 7803 2000).